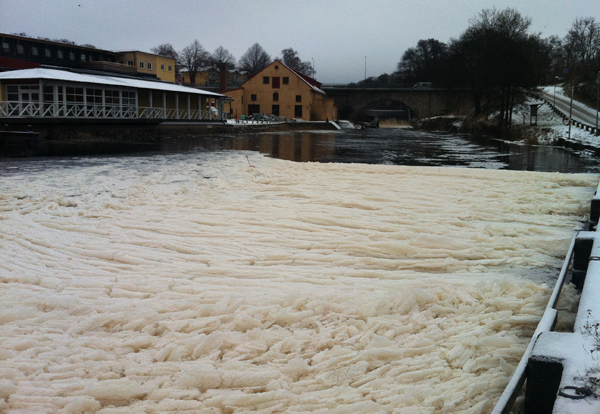 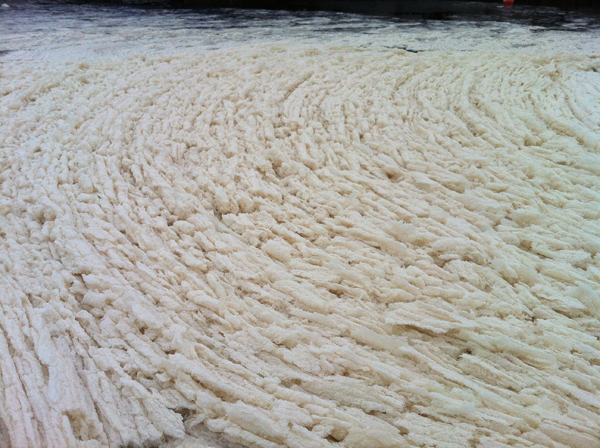 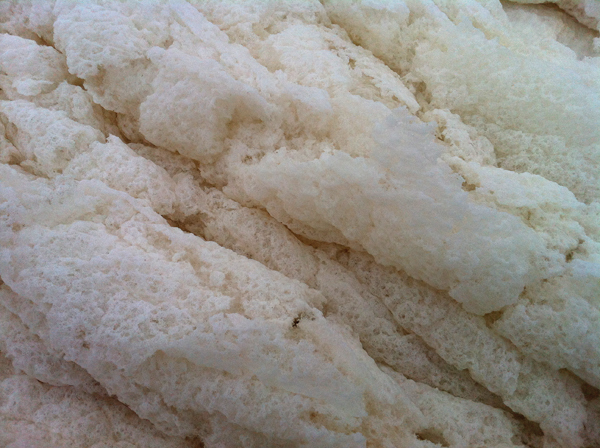 Also known as Lyckeby river, I swear it looked like a tall cappuccino with lots of foam this morning when my dog Lisen and I walked alongside it. Lol! 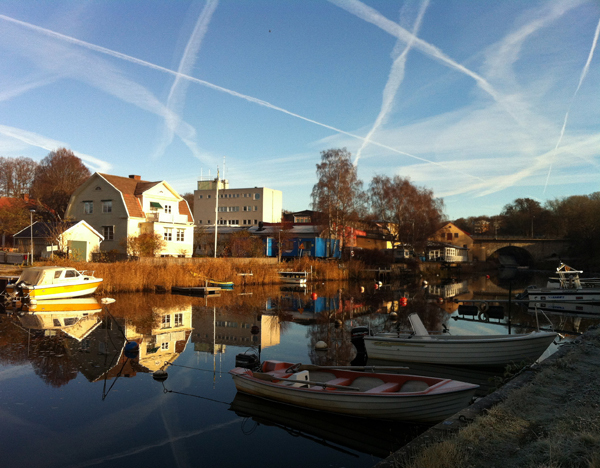 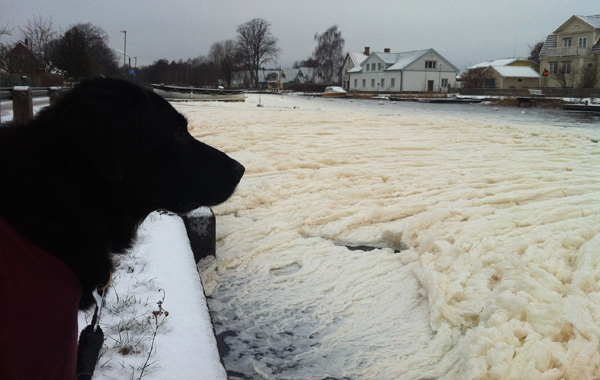 So below are some photos of "Cappuccino River" in Lyckeby, Sweden (and my dog Lisen).